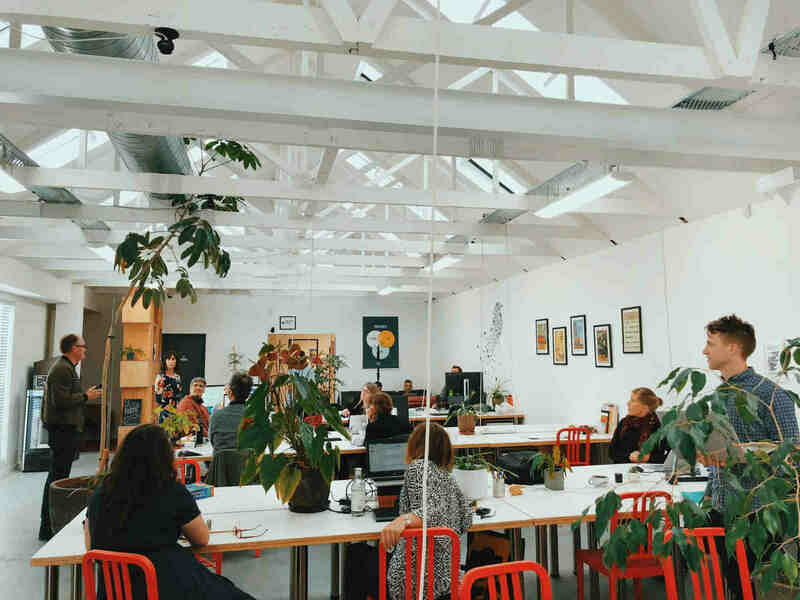 Coworking spaces in New Zealand are thriving just like in other parts of the world. Solopreneurs and startups can join one of the exciting communities in Auckland, Christchurch, Hamilton, Nelson and other Kiwi cities. 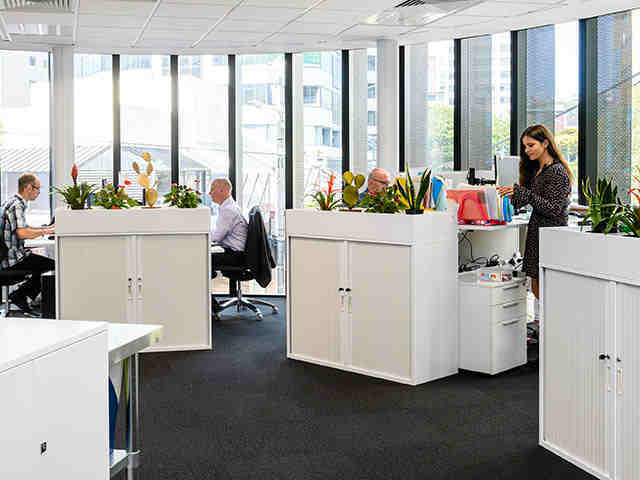 A local property advisor believes that in the future, shared offices might outnumber the offices with a traditional leasing model. We will not go as far as to argue or agree with him. 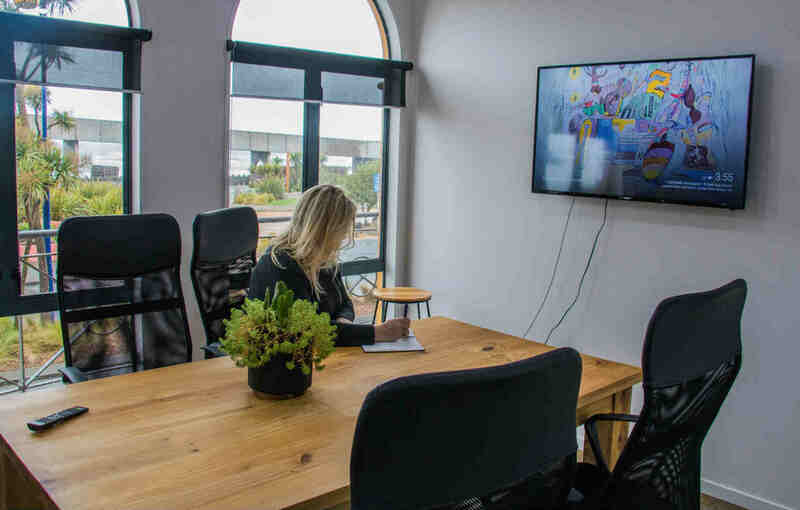 One thing is sure – there are plenty of awesome coworking spaces in New Zealand, and here are our top choices. 1. BizDojo is a nation-wide provider with shared offices in Wellington, Auckland, and Christchurch. Freelancers and creative minds can choose any of the seven offices, each of them with its style and character. 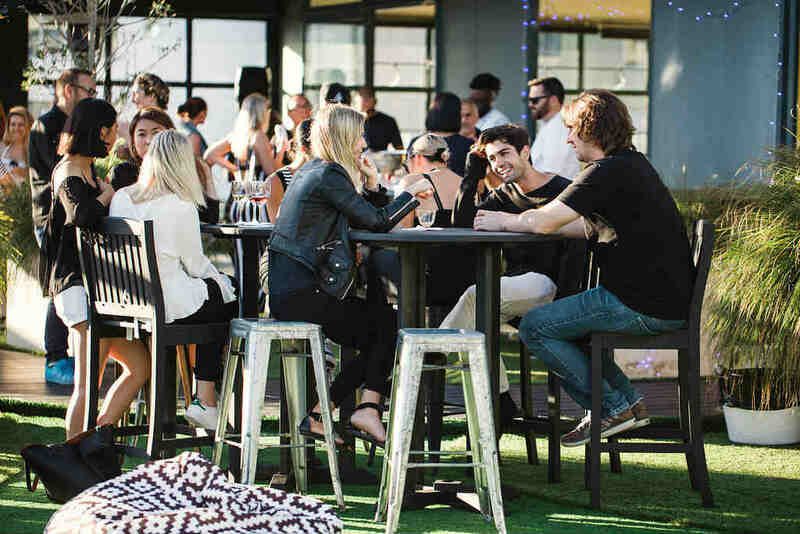 Apart from traditional complimentary drinks, ultrafast Wi-Fi, fun events and soundproof meeting rooms, BizDojo offers its members access to fitness and wellbeing programs, storage facilities and even showers. Some of the locations are cat- and dog-friendly! Monthly price from $399. 2.Digital Nomad might not look like a homey place but its contemporary, minimalist design helps to focus on work. 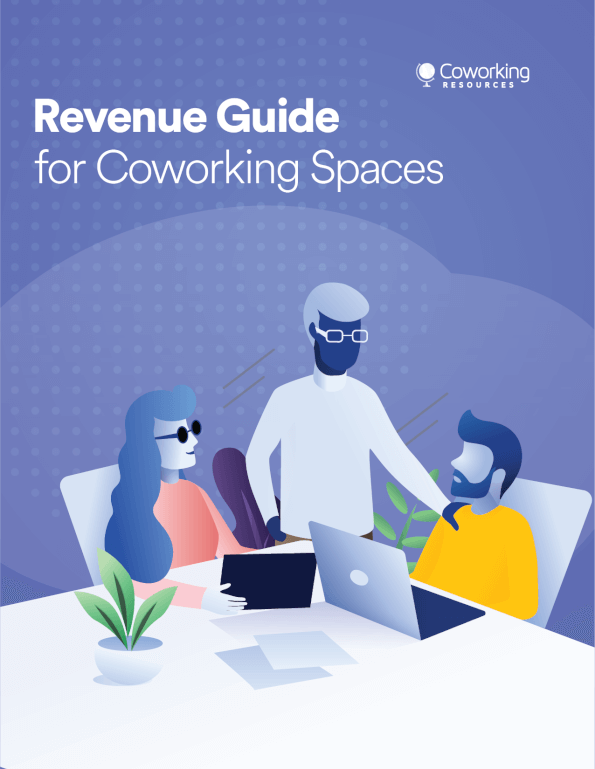 Centrally located in a new building with glass walls, this coworking space offers premium services that include various ergonomic seating and standing options, separate communal areas, outside terrace and 24/7 member access. There’s also an on-site restaurant and a café. Monthly price: available upon request. 3.The Bridge Street Collective is an inspiring coworking space in Nelson. This is a place created for people. The vibrant community enjoys a number of perks from pizzas on Friday to access to mentors and advice on social media strategies. The place has more than a freelancer may expect including Macs, PCs, a library, a Skype room, a café, and an outdoor terrace. Cats and dogs are also welcome here! Monthly price from $275. 4.ARGO beach Co-working. Have you ever dreamed of working in a stunning location? Thanks to ARGO beach Co-working you get a workstation with a sea view and can wander over to the beach as a bonus for the work completed. The space offers all the essential amenities such as access to the kitchen, a chill-out area, a photocopier, an on-site café and much more. Various workstations include beanbags, ergonomic chairs, and standing desks. Monthly price from $480.